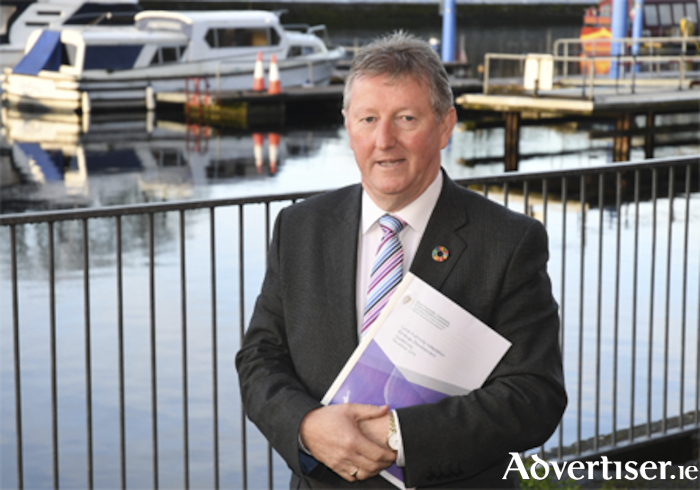 The Radisson Blu in Athlone was the venue for the launch by Minister of State for Community Development, Natural Resources and Digital Development, Sean Canney TD, of guidelines to help local authorities prepare for the impacts of climate change. The Government are developing a plan to make Ireland a leader in responding to climate change and as the level of Government closest to communities, local authorities have a key role to play in this. This announcement fulfils a key action under the National Adaptation Framework, with all local authorities required to adopt a local adaptation strategy in line with the published ‘Local Authority Adaptation Strategy Development Guidelines’. This approach will ensure consistency and coherency across all local authorities. The Department will review these local strategies once completed, with a view to mainstreaming effective initiatives and sharing learnings both locally and regionally.